This black leather kilt belt is 2.25" wide. 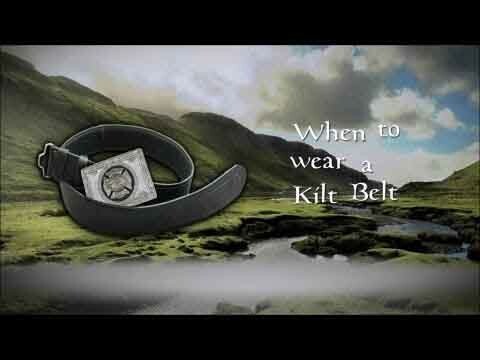 The inner attachment is VELCRO, not the "small strap and buckle"... this assures that the "inner buckle" (like some other kilt belts have) won't damage your kilt. This high quality belt is 100% leather and made in the UK. It has a pebble grain finish. Justo lo que necesitaba para completar mi kilt.